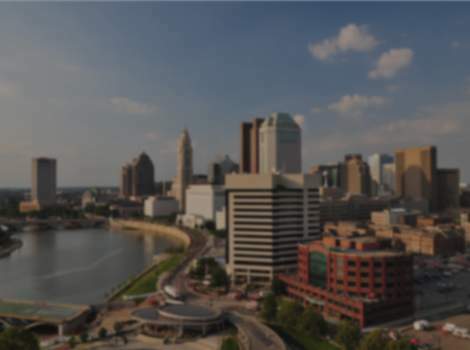 Centrally located to downtown Columbus, Easton Town Center and Polaris. Hotel features 198 suites with 12,000 sq. ft. of meeting space including 3,300 sq. ft of prefunction space. Shuttle service provided to Easton Town Center and Port Columbus International Airport. Upgraded amenities, complimentary breakfast and evening Managers Reception. Flying Spoons restaurant. PreCor fitness center, indoor pool. Video conferencing available. State-of-the-art audio/visual components in meeting facilities. The hotel is a member of HHonors Frequent Guest Program, offering HHonors members meeting planner points. The ideal location for your next event with experienced, on-site meeting and sales staff to assist with your every need.